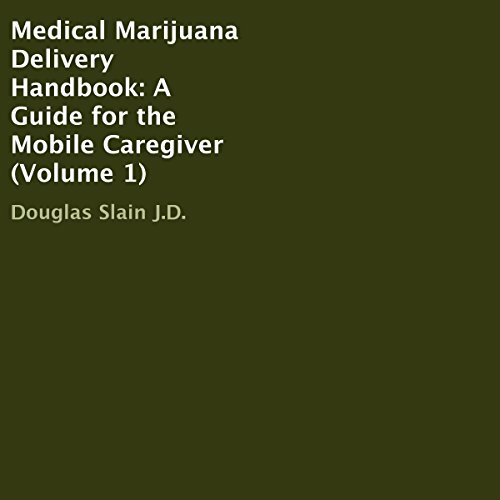 Showing results by author "Douglas Slain J.D"
This book details how to open and operate a legal marijuana delivery service. It covers entity structure and formation and provides hard-to-find legal and business advice. This book covers entity structure and formation and provides both legal and business advice. An early 2012 monograph on changes in state law is included as a free supplement. This step-by-step guide suggests best legal practices for mobile caregivers under The Compassionate Use Act (Prop 215) and the Medical Marijuana Program Act (SB 420).